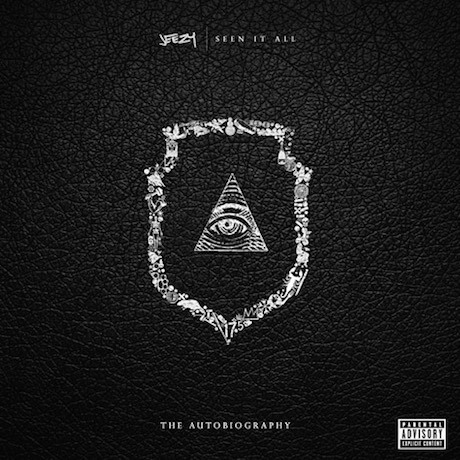 After detailing his forthcoming Seen It All: The Autobiography, formerly young rapper Jeezy has let loose another song from the album. Built on serene pianos, angelic vocal samples and a slow, suave rhythm section, the music of "Beautiful" certainly lives up to its name. It's also an ideal track for Jeezy, the Game and Rick Ross to trade verses about their fancy lifestyles. Listen to "Beautiful" below. Seen It All arrives on September 2.